This Friday the band will be featured on WOWT, Channel 6 Morning News from 6:30-7:00 am. 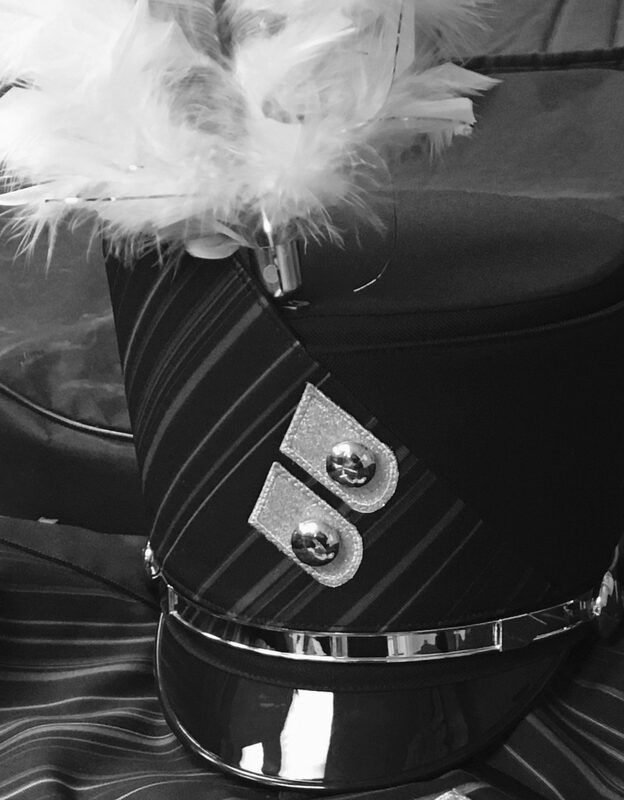 We are very excited at the opportunity to showcase the outstanding accomplishments of the marching band! Students should arrive at school at 5:30 am. They will be provided with donuts and juice prior to the performance. Students should wear their band t-Shirt and have a warm jacket, hoodie or sweat shirt that has Burke on it if possible. Students will be excused from their zero hour class and will return to class during first block. Next PostNext Dutchmen Field Championship, Orange City.